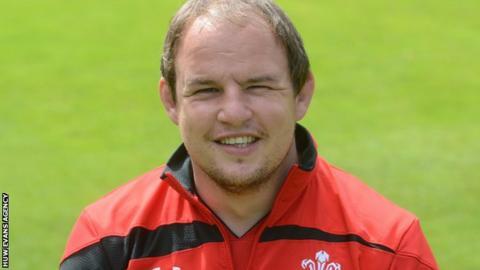 Gareth Williams has been confirmed as the full-time head coach of the Wales Sevens squad. Williams took over the reins in an 'interim' capacity after Paul John took up a coaching role with Cardiff Blues last December. He is looking forward to the challenges that lie ahead for him and the squad. "Getting the job permanently has been an ambition of mine and I'm thankful for the Welsh Rugby Union in supporting me," he said. "It's an honour to get the opportunity to carry the Sevens programme forward into the final two rounds of the season, before looking ahead to next season's IRB World Series," he said.